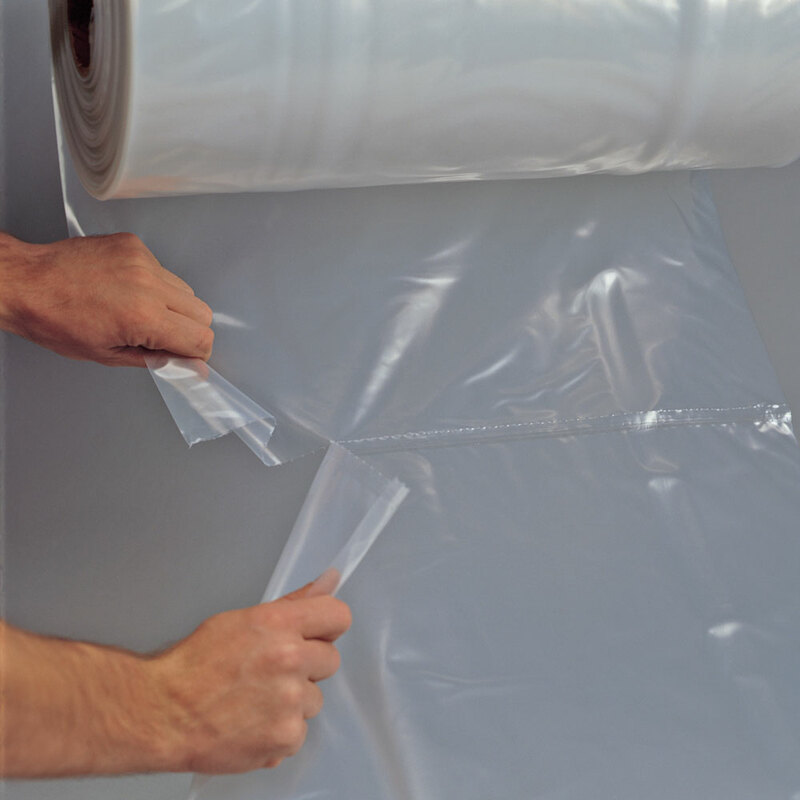 W x L: 38" x 65"
Our 38" x 65" 3 Mil flat clear plastic poly bags on roll are for packaging medium weight items and are great for shipping parts, clothing, food storage and more. 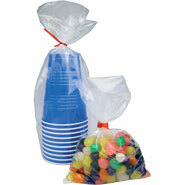 All 38 x 65 3 mil polybags are made from low density polyethylene and can be recycled. 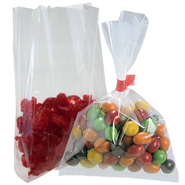 These layflat 38" x 65" .003 bags on a roll feature impressive clarity, durability and make storage and organization simple for industrial, food service and healthcare applications. 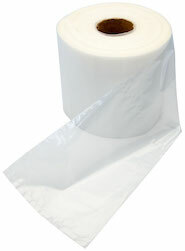 These standard weight plastic lay flat 38 inch by 65 inch bags on roll are perforated for easy tear off and can be sealed by using twist ties, bag tape or by heat sealing, and they meet FDA requirements for use in food packaging and storage applications.